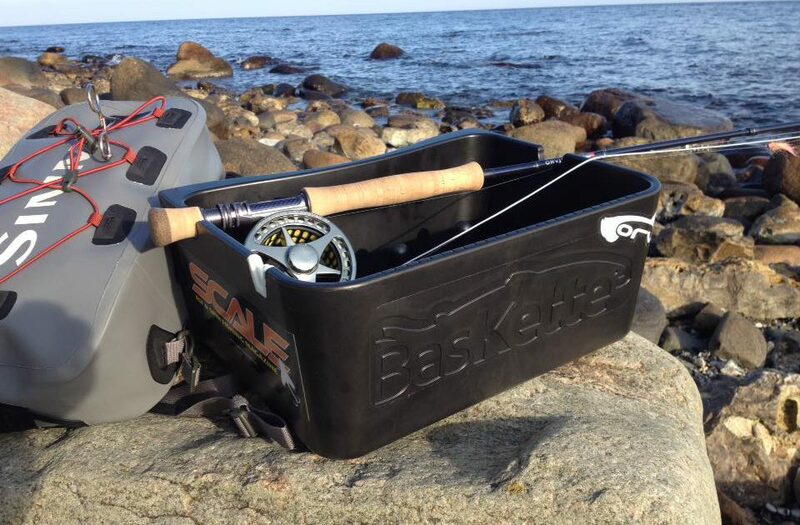 My Orvis basket is also a good one but the baskette has some good improvements. What I really like is the separate fastening of the belt , the different rod holders and with the holes you do not have allways to distribute the water. Sure… you catch not more fish but it’s an more relaxed fishing. Maybe the belt can have some cm more …..specially for king size people , in winter with a lot of clothes and Neoprenwaders the belt might be too short. The price is certainly high but it’s handmade….. so 9 out of 10 points from me.